Welcome the Technical Support section. Help us in assisting you by providing us with a concise and descriptive elaboration of your issues. Be specific and if possible, provide us with a step-by-step instruction in replicating your problem. How can the date formatting be updated? It looks like some css issue on your site, the format. You can share the page URL if there is only display issue and I will help you to fix it. To change the format it needs to edit the date code from single.php file. Let me know how you want to display it I will help you in changes. I like the format. I just don't want the letters overlapping. CSS vs Bootstraps. will this code still work? 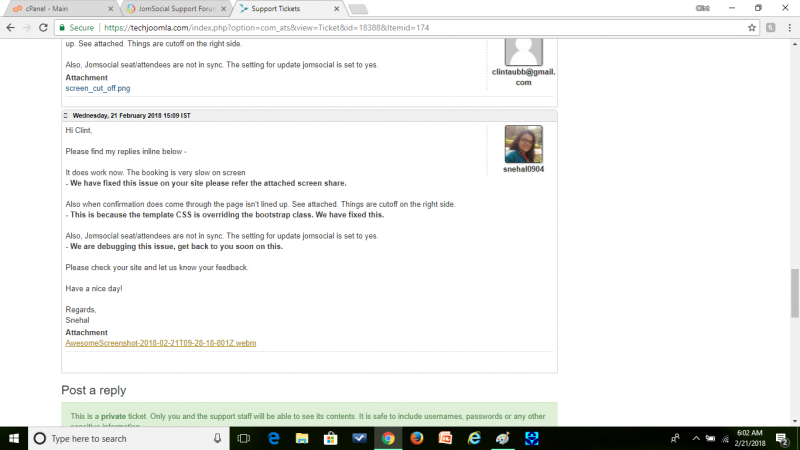 See jticketing support response. 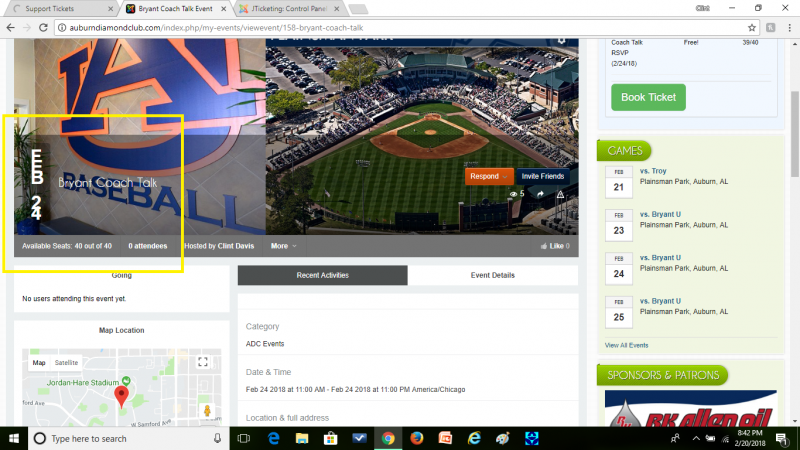 My suggestion is to make the dates like in your screenshot if its issue for you I need URL of event page so i can check this problem on your site. I am not sure what issue you had with Jevents.